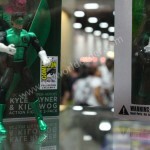 D&D Toys and Collectibles Episode 80: SDCC Aftermath! 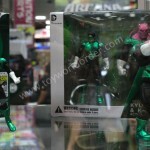 Dave and Devall’s Toys and Collectibles Episode 62: Dave-Devall=A. 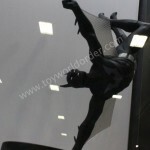 Das Baron! 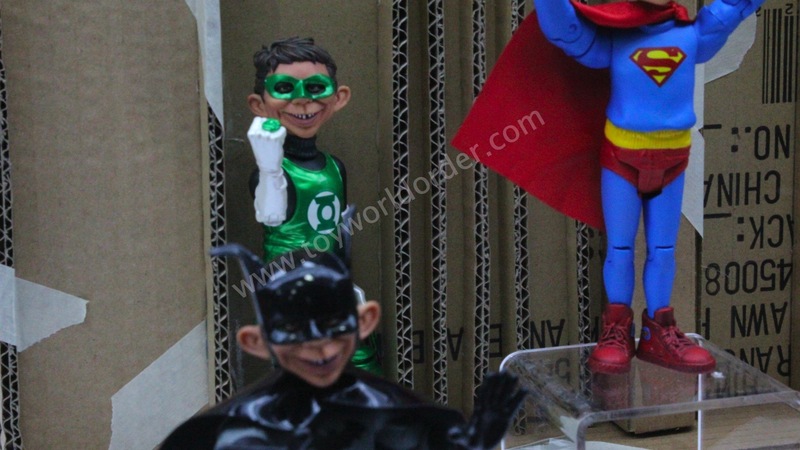 The boys are back for Episode 62! 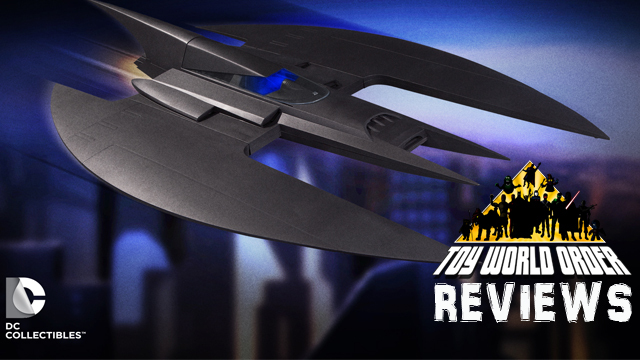 This week Dave is joined by A. Das Baron as they talk about more Hasbro Jurassic Park coolness, More Mattel Classic Batman toys and MORE! 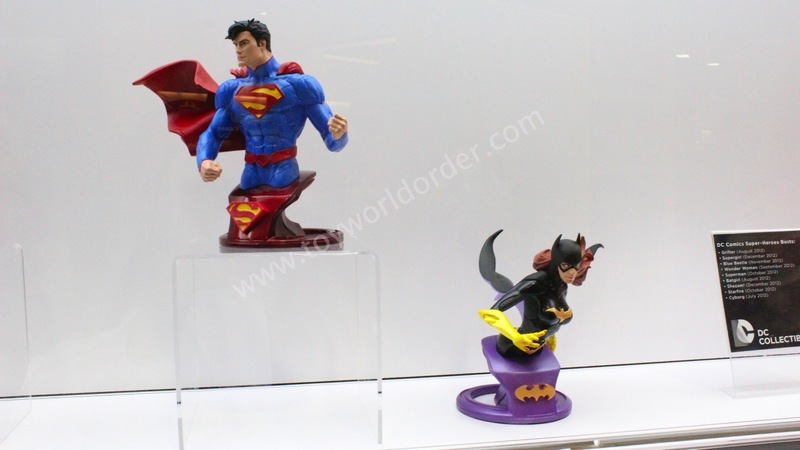 So grab a stool and saddle up to the toy bar! 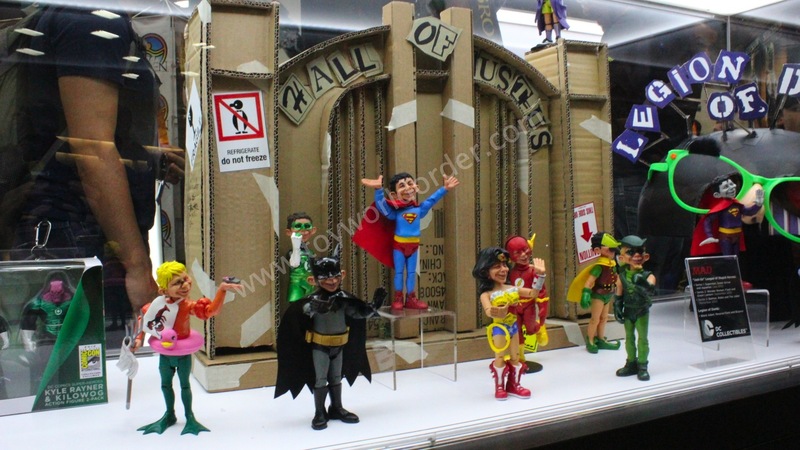 Dave and Devall’s Toys and Collectibles Episode 61: Happy Happy Toyman! 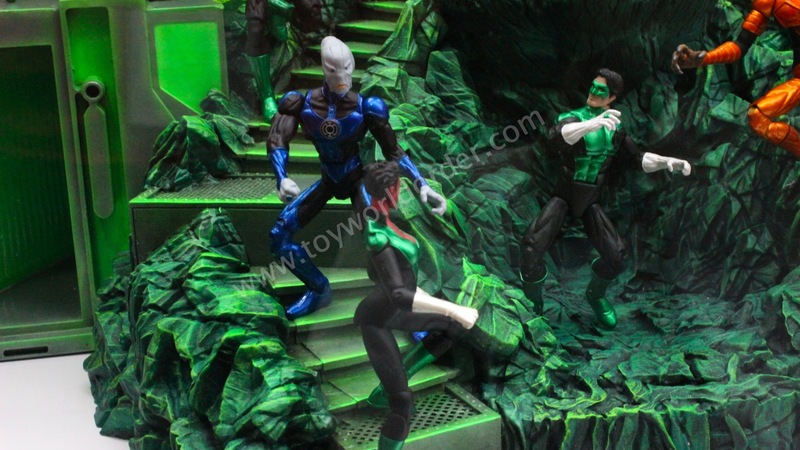 The boys are back for Episode 61! 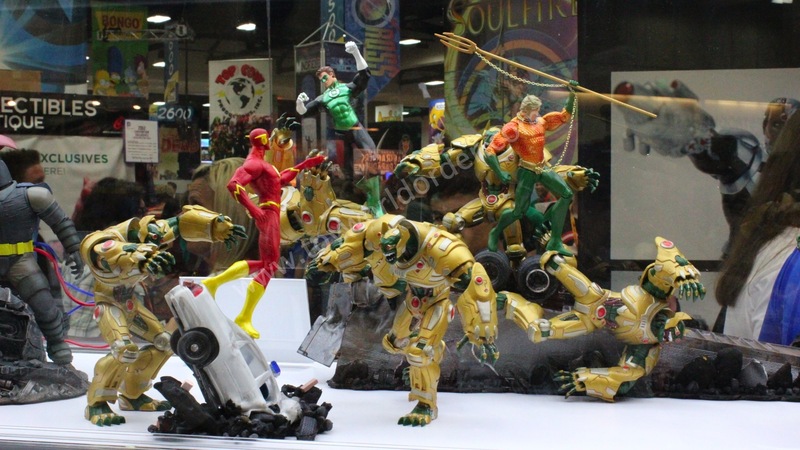 This week they share their thoughts upcoming DC Collectibles products and their time at The ToyMan Toy Show, as well as an all-new Thoughts With A. Das Baron! 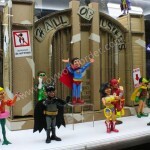 So grab a stool and saddle up to the toy bar! 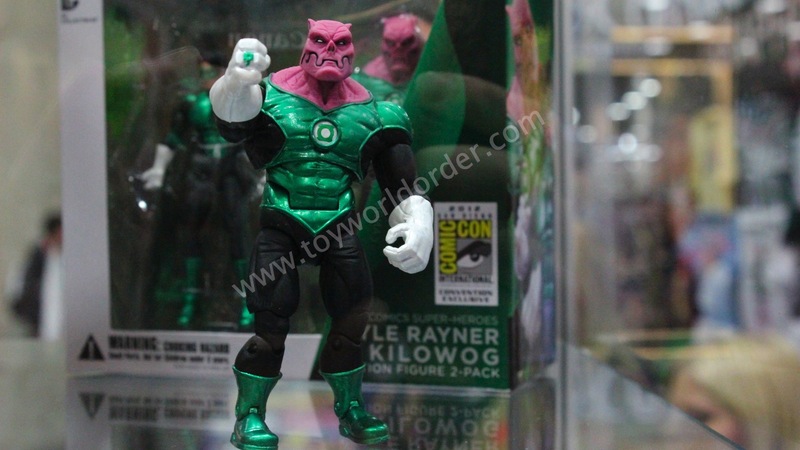 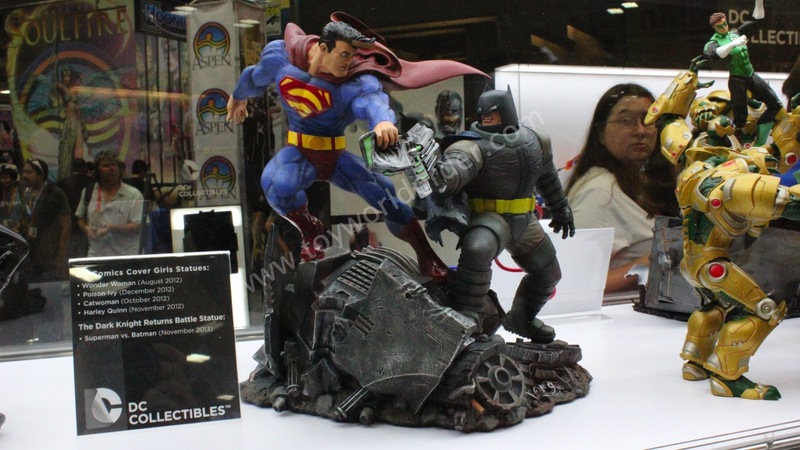 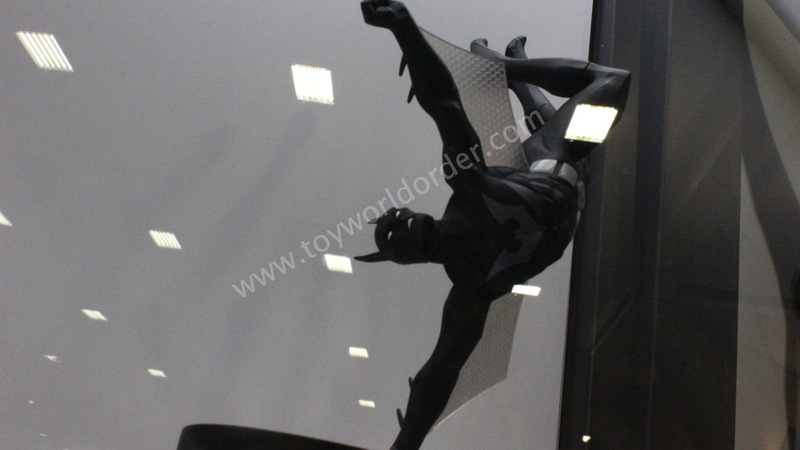 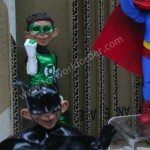 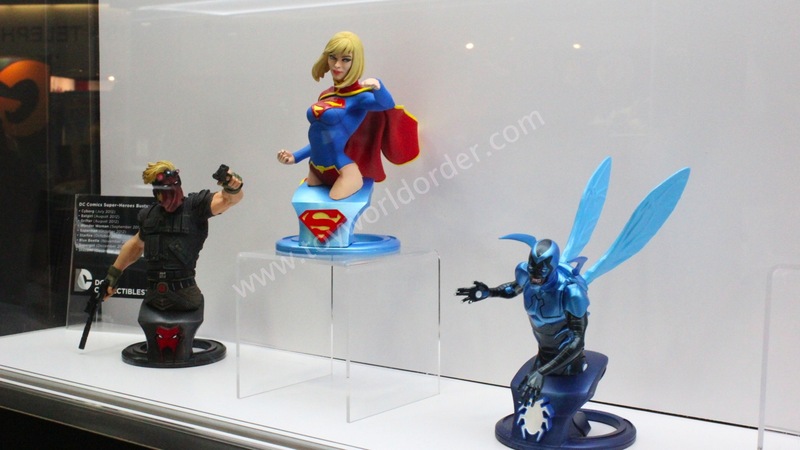 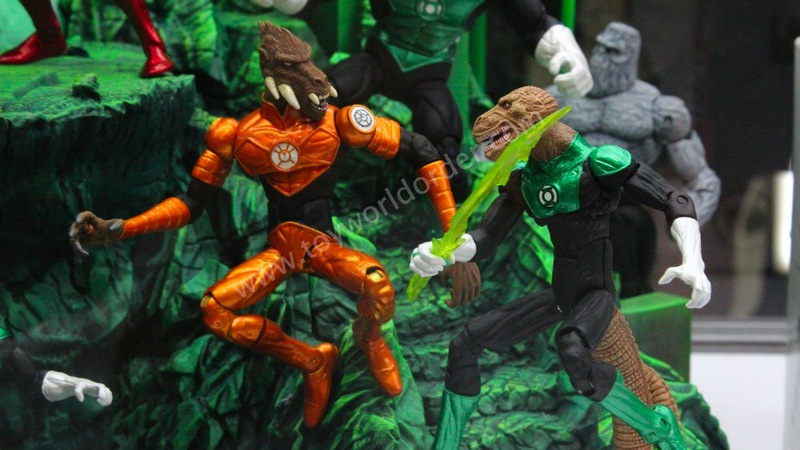 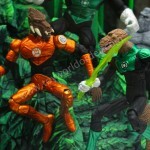 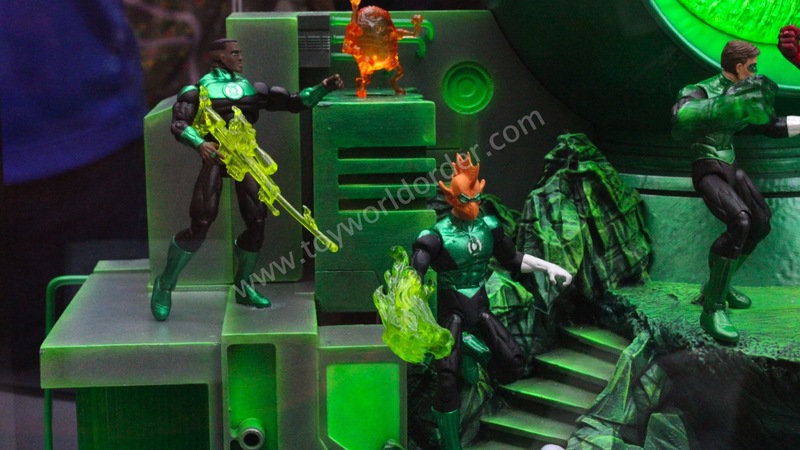 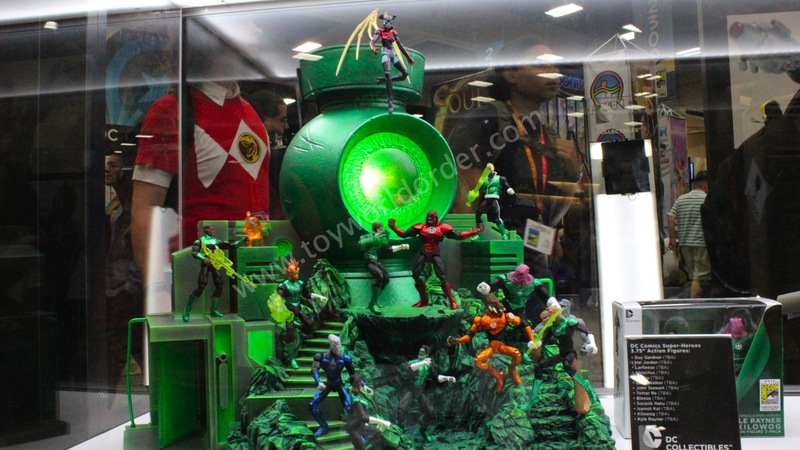 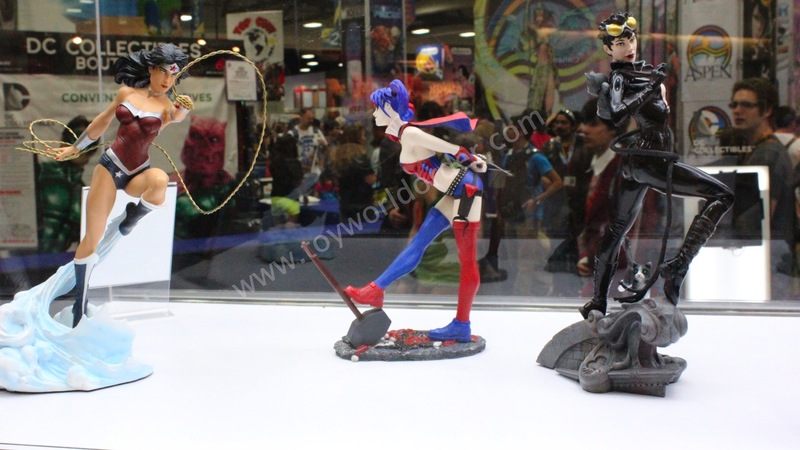 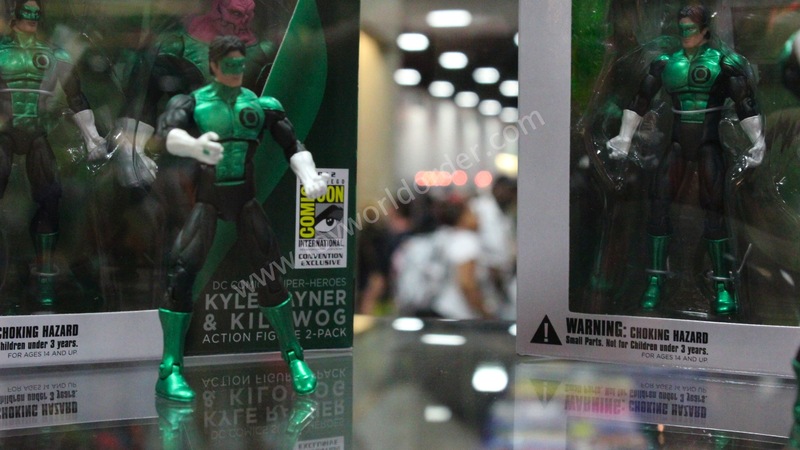 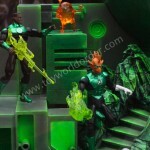 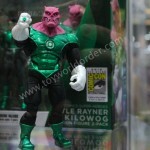 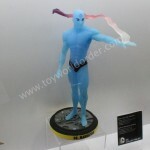 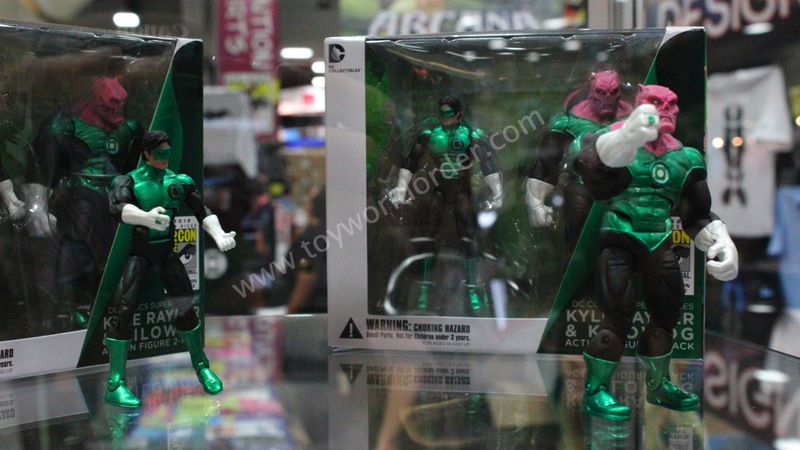 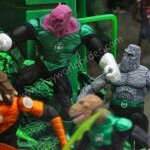 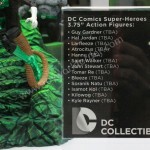 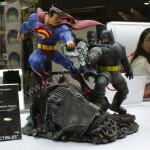 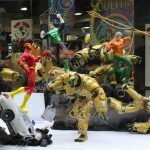 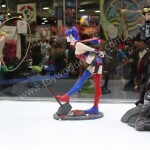 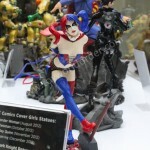 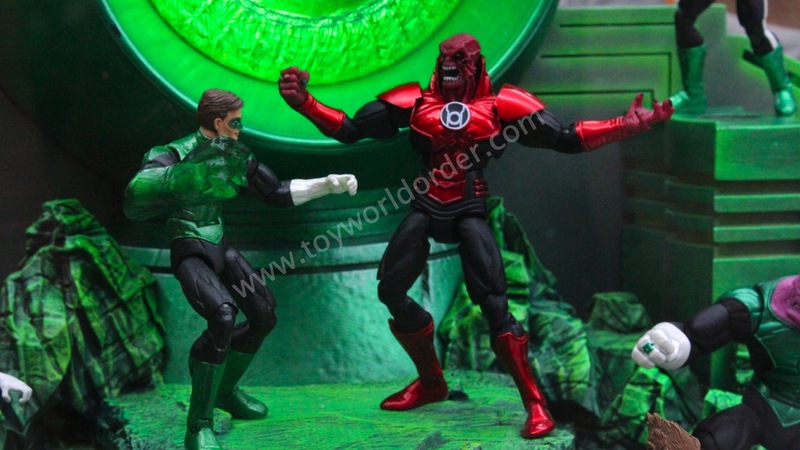 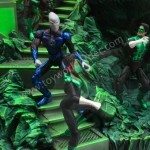 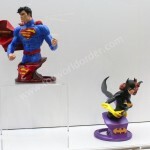 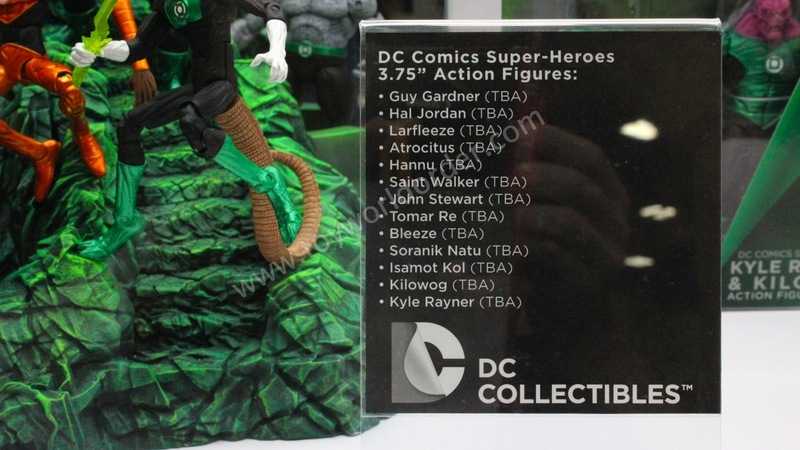 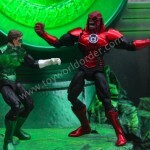 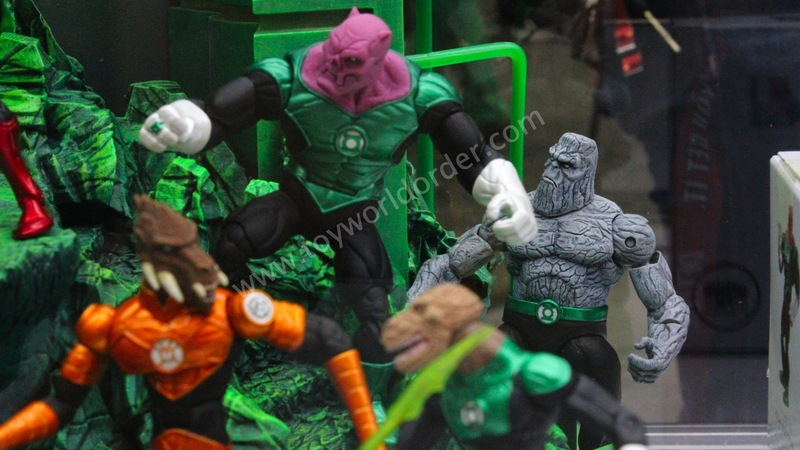 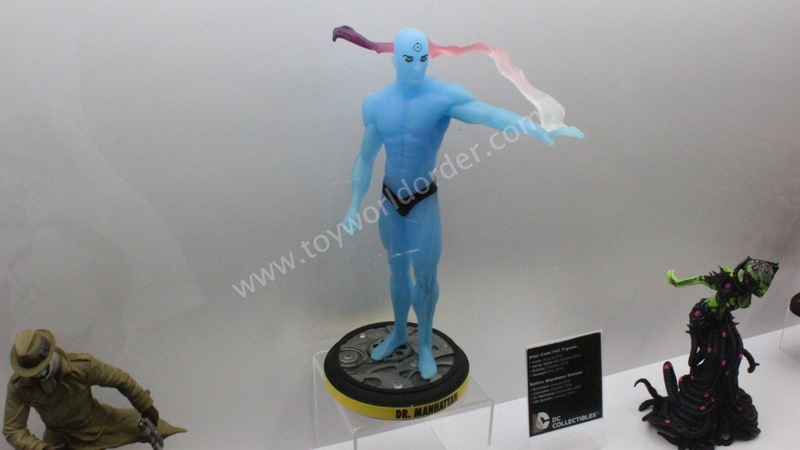 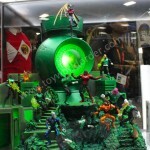 SDCC 2012 Preview Night: DC Collectibles! 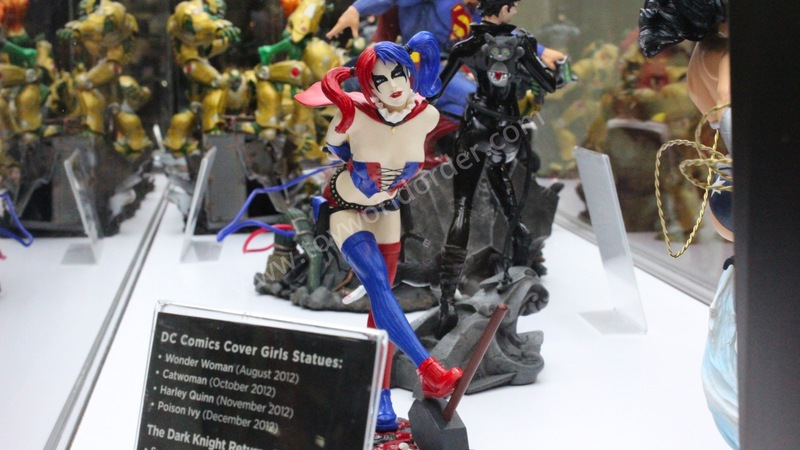 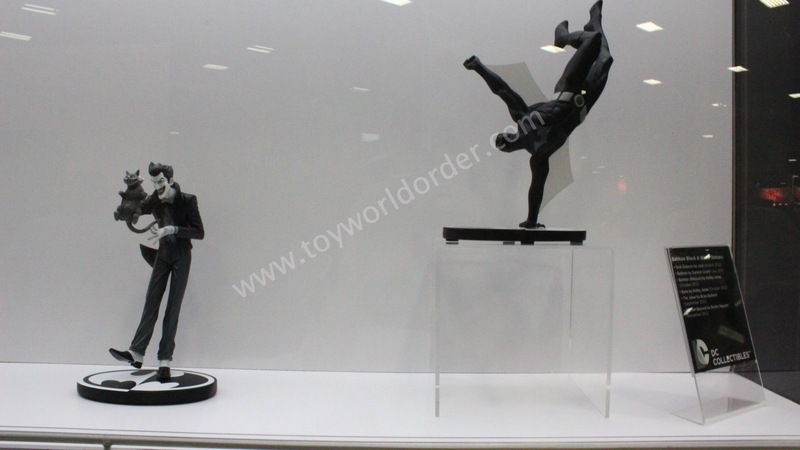 Check out the Gallery Below to find out what DC Collectibles had out on Preview Night!